David has more than 30 years of experience in the fields of marketing, public relations, and community and government relations. Before founding Nevins & Associates in 1983, he served as the marketing director for both Towson University and the Baltimore Symphony Orchestra. A prolific marketer, David was tapped by the CEO of Comcast to head the company’s new regional sports network, Comcast SportsNet, Mid-Atlantic. As president in 2001 and 2002, he transformed the predecessor channel (HTS) into a nationally recognized regional network featuring extensive local news and programming, including leading the network to an unprecedented seven Emmys. Highly involved in the business, civic, and political community, David currently serves as President of the Board of Governors for the Center Club and has been both a member of the Board of Regents for the University System of Maryland as well as Chairman of that board, a position appointed by the state’s Governor. He has also served as the Chairman of Maryland Public Television, Chairman of the Maryland Higher Education Loan Corporation and President of both the Jewish National Fund and the Towson Business Association. David’s active leadership in these organizations and countless others has built a network of leading citizens that can be put to use for clients. 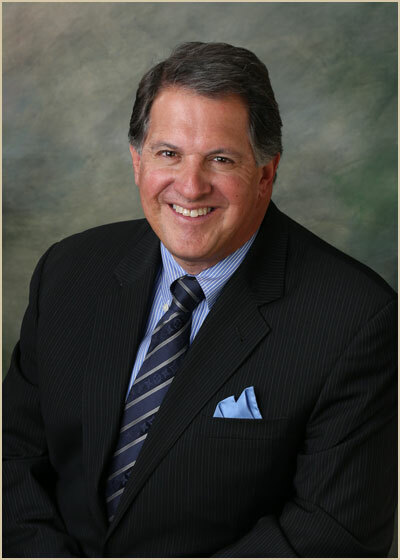 His numerous awards include the Jewish National Fund Tree of Life Award, Towson University Alumnus of the Year, the Towson Jaycee’s Most Distinguished award and on numerous occasions he has been recognized as a premier Baltimore business leader, most recently through his induction into the Baltimore County Business Hall of Fame. David has a Bachelor of Science in Business from Towson University and a Masters of Science in Higher Education Administration from Johns Hopkins University. He has served on the faculty of Johns Hopkins University, the University of Maryland and Towson University, teaching classes in the areas of marketing, public relations, advertising, management and fundraising.